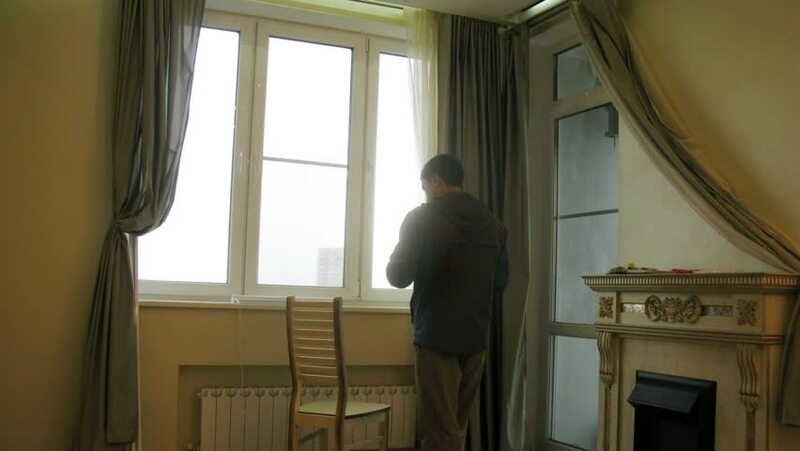 MOSCOW - MAY 14, 2014 (Time lapse): Worker measures the windows in the living room and install jalousie, May 14, 2014, Moscow, Russia. hd00:38BAGAN, MYANMAR - APRIL 18: Tourists visit the Pagoda on April 18, 2012 in Bagan, Myanmar. Bagan is the most popular place to visit in Myanmar.